If you haven’t already heard, Dreamspinner Press has done a surprise release of Dirty Heart so you can have a Dirty Weekend! Only available on DSP then at Amazon, ARe and other book stores on March 21. Grab your copy now! 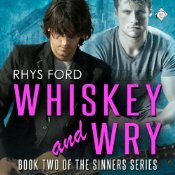 BUT, let’s not forget the Blog Tour! 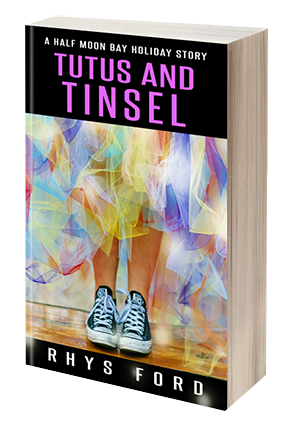 Today’s Blog Tour Stop is MM Good Book Reviews! DSP wants YOU to have a Dirty Weekend! 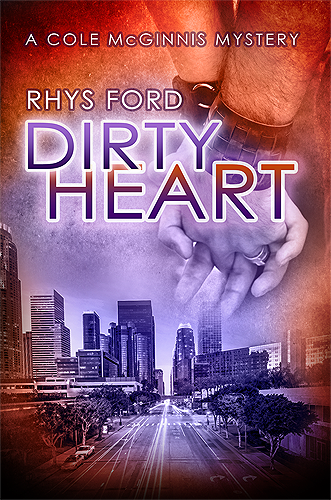 Dirty Heart is now LIVE…only on DSP. I love you, I love you, I love you!!!!!!!!!! !😘👍🏽🎉🍾💞📖 Thanks for the heads up. I just downloaded DH and have put everything on the back burner until I am done. Woot! Happy Friday to me. awww…. woooot! *HUGS* I hope you like it! According to my ereader I am 45% through, and I have literally screamed out loud 3 times. So intense!!! I keep trying to take breaks so I can prolong the awesome, but it’s getting harder. Must. Know. Answers….. So basically, LOVING it! Thank you! And a side comment, the bad guy’s last name is Rollins but my mum and I have noticed that a lot of bad guys get that last name, no matter the spelling. Once even, we noticed the bad guy in a TV show was the same name as my dad, Pete Rawlins. I always find it funny to see that. I mean, Rawlins, Wyoming’s fame, as I understand, is that has a State Penitentiary and they have on display, a purse and cowboy boots made of human skin. Some days I wish I had my mum’s last name, Liston. Of course, I get to see my last name all the time! I was so grumpy because I could not get a day off from work next week, and now…this will be an awesome weekend. Thank you and DSP so much. Been gone all week. Looking forward to catching up on the tour.